From formal updo's and basic cuts and colors to Brazilian blowouts, facials, waxing, and microblading, the independent professionals at Have a Good Hair Day! Salon & Spa in Milwaukee, WI offer a wide variety of services. 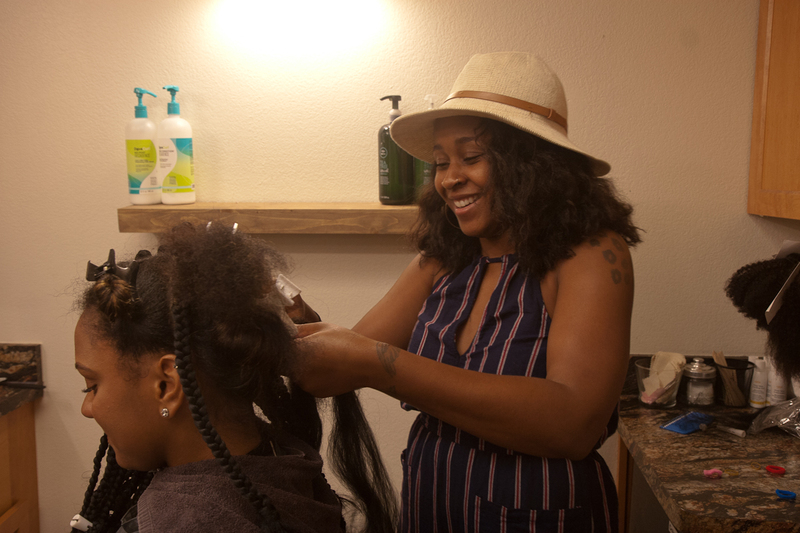 Each professional works under our salon suite rental business model where they can run their own business and choose which services, products, and pricing they want to offer. Browse the services list below or visit the professionals page to learn more each of our talented professionals. Use our service finder to match you with one of our professionals. *Indicates that the professional has availability for new clients.